Good lord my lady I am so sorry this took so long to get to! The lovely FiveZero nominated me for a few awards a little while back and I am just now getting around to writing them. SO LET’S DO THIS. 1) Tell me your favourite blush, brand & shade. 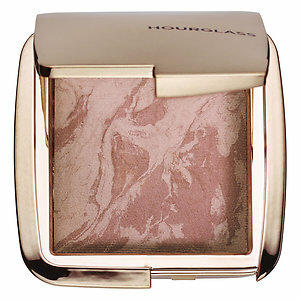 Without a doubt Hourglass Ambient Lighting Blush in Mood Exposure. It’s perfection for my skin tone and just… ugh. I never feel so glamorous as when it’s donned on my face. 2) What’s your perfect transition shade in terms of eye shadow, brand & shade? This can go to a couple that I use most often, one is Taupe from Lorac Pro and the second is Peach Smoothie from Makeup Geek. I have a ton of transition shades that I work through so this is a hard one for me. It will always change depending on if I want matte, shimmer, warm or cool. You see that dent in Taupe? Oh yeah, it’s a straight up hole now. You know when you are just wondering around in discount store being like meh, I never find anything I want and then the absolute most perfect item comes up and it’s absolute perfection? That happened to me about two months or so ago. I wanted a bag that would fit my huge planner, laptop, wallet, etc etc put all in their own perfectly sized pockets. (However this bag still has to be designer, adorable and NOT a back pack.) Enter this Kate Spade over the shoulder ostrich print baby pink miracle. Not to mention the 50% off price tag. 4) Do you have a pair of favourite sandals/wedges? I honestly don’t, I used to be in love with shoes of all shapes and sizes, and lately they have been leaving something to be desired. Realistically I only really go to work or to take my dog out for a run/walk, and as much as she appreciates a good fashion statement I don’t think Athena is all that interested in watching me struggle through the park in heels. Please feel free to check out how cute she is though. The best little Cane Corso on the planet. 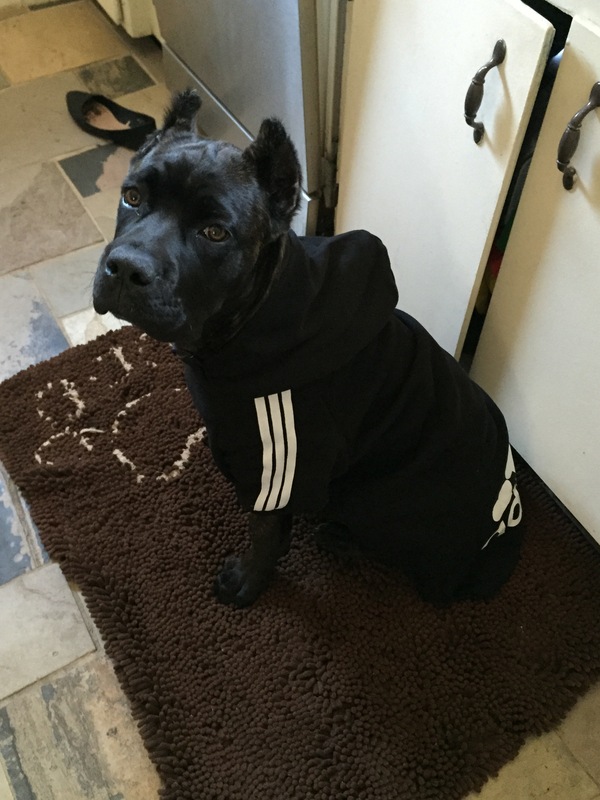 She is wearing her Adidog hoodie. She’s a true Italian Mastiff… with a Greek name. 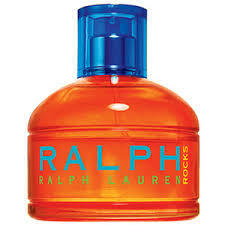 5) What’s your favourite fragrance/perfume for summer? I really only have a few Ralph Lauren perfumes, and ever since I rediscovered them in my collection it’s basically what I have been wearing all year round. I have the entire series of Hot, Cool, Blue, Rocks etc. I have been wearing Rocks for most of the year. After this blog post I am sort of feeling like I am super lame and boring! Time to pick it up a notch Candice! I used to love this series when I was younger, and honestly I still do. The only perfumes I have ever really worn. 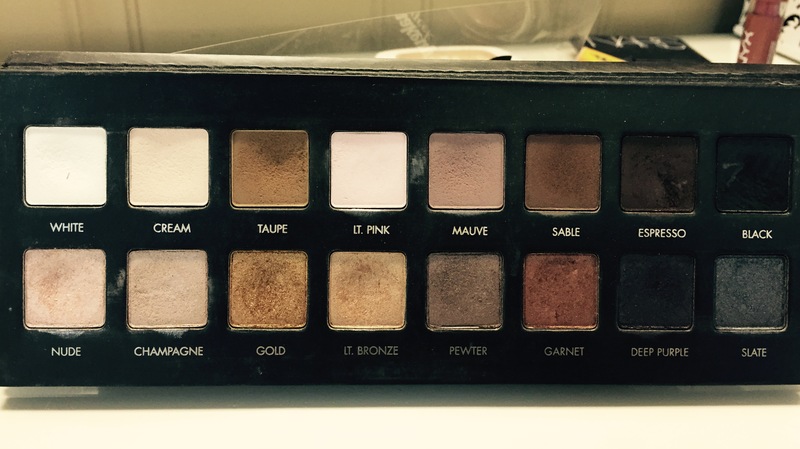 6) What eye shadow palette are you currently reaching for the most? I can’t honestly say I have truly been reaching for one more than another, however I have been using my Smashbox MasterClass ALOT because I have been away, and it’s my go to traveler. It has a lot of functional products in it so I can easily pack it in without having to take out ton of makeup with me. The packaging is also super sturdy and I don’t worry that it will break in transit. 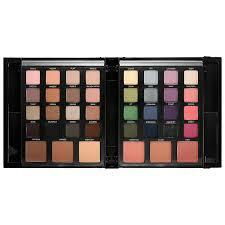 The MC3 also has a great variety of brights and neutrals that I don’t think many other palettes offer. 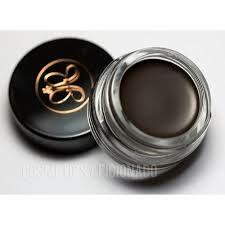 7) Do you have a favourite brow product? Without a doubt, Anastasia Dip Brow in Ebony. This isn’t my picture, this isn’t a stock picture, there is no watermark on the picture I pulled, and I can’t find the original link, it says its broken. I just want to be clear though… THIS ISN’T MY PICTURE! 8) What nail polish are your toes currently rocking? Oh, hands and feet are both rocking the same things for the first time ever actually, Essie Bikini So Teeny and China Glaze Make a Spectacle. They go amazing together and I just freaking love Bikini So Teeny for summer. 9) What’s your favourite hairstyle for summer? For anyone who follows me anywhere and for any reason they should know my hair has two moves. Up or down. That is all. 10) What lipstick are you itching to rock this summer, brand & shade? 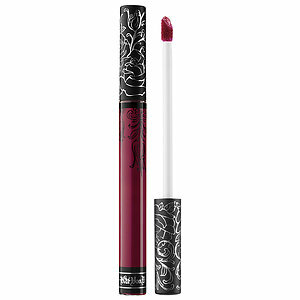 My two faves for summer have to be the KVD liquid lipsticks in Bauhau5 and Bachelorette. I have these in most of my favourites videos and I just can’t help it but I have some sort of strange attachment to them. Bachelorette is described as “dark reddish fuschia” and Bauhau5 is described as “deep raspberry” I know it doesn’t seem like much for summer, but I swear they are glorious. 11) Gimme a description of your perfect summer night outfit. Neon sundresses. I think I have about 15. For example… Likely less clubby but you get the picture! 12) How do you apply your foundation, beautyblender, foundation brush? Name a specific brand & brush. I used L’oreal True Match Lumi in anywhere from W3-W6 and I use a Sigma f80 flat top kabuki brush to apply and blend it in. 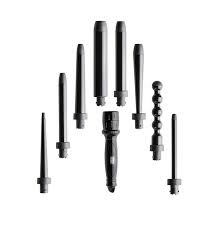 13) What tool do you use to curl/wave your hair? Currently I have been loving my Octowand. Which I actually have a coupon code under deals and steals if you are interested. It’s normally $300 but it’s amazing and the coupon code gives it to you for $129. (which is what I paid for ONE of my other curling wands which isn’t half as good.) Lame. 14) Do you have a favourite song for when you are doing your makeup or getting ready? Nope I just watch fellow youtuber’s videos and make sure I do my best to be involved on their channels! 15) What clothing item did you last purchase? I bought a little neon dress to go out in for my girlfriends bachelorette. I know this isn’t the best picture I could post but whatever it’s the only one I have of the dress! 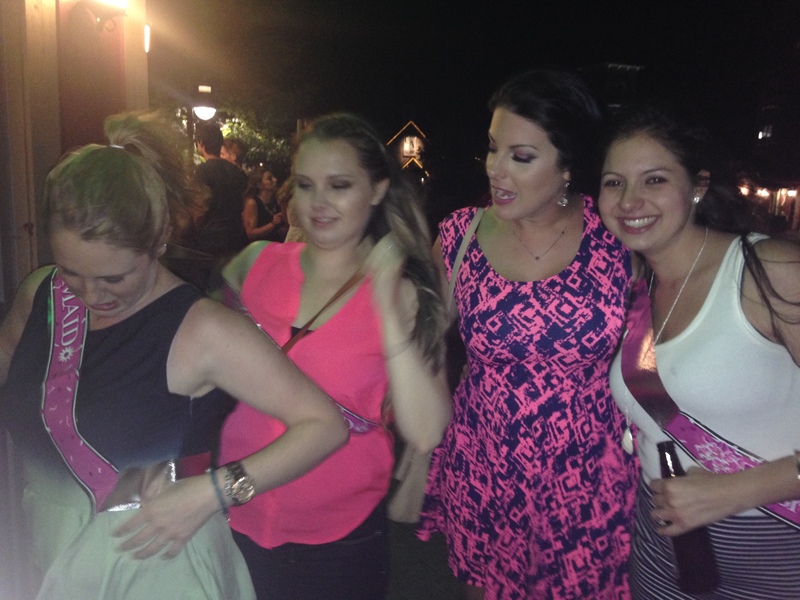 I am second from the right if you are new here… and let’s be real the name of the night was the hot mess express. If you are reading this I nominate you! Please ping it back to me I want to read! I have an Hourglass Ambient powder that I haven’t used yet :O So glad to hear that you love yours. I just got Bikini So Teeny (it’s beautiful!) and need to check out that ChG now. The Smashbox palette looks brilliant. I haven’t tried any of their palettes but it’s pretty tempting. I watch other YouTubers when I’m trying to get ready too 🙂 I wore the RL Red alllllll through College and it’s one of very few perfumes that I’ve used up. You’re making me want to run out and buy it for memories sake!!! Thanks for this list. I bought that Smashbox pallet a few years back and I couldn’t find it anywhere to replace it!! It is the best all purpose pallet!! Great post…I love reading what other people use/do to get ready for their day. I’ve been wanting to try Hourglass for a while now. Your dog is flipping AWESOME!!!!! Essie nail polish has the coolest colors I have ever seen in polishes but does not work for me or my daughter. We cannot get more than a day’s wear without it chipping. I guess I have a little work to do because I’ve been nominated. Yippee!!!! Adorable puppy and love the neon dress in the picture! Where did you get it from? ?